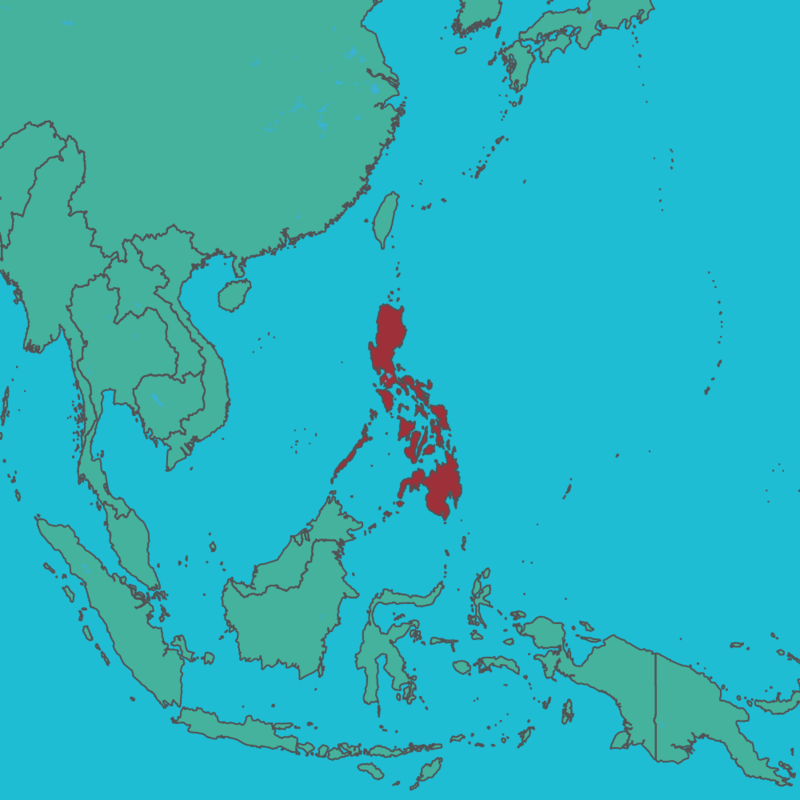 Super Typhoon Haima, locally known as Lawin, struck the northernmost parts of the Philippines in October 2016. Extremely strong winds of 225 km/h, gusting to 315 km/h, and torrential rain caused flooding and landslides in many areas within the affected regions. Early estimates showed at least 15 people lost their lives, more than 1.2 million people (271,000 families) were affected and more than 200,000 people displaced. 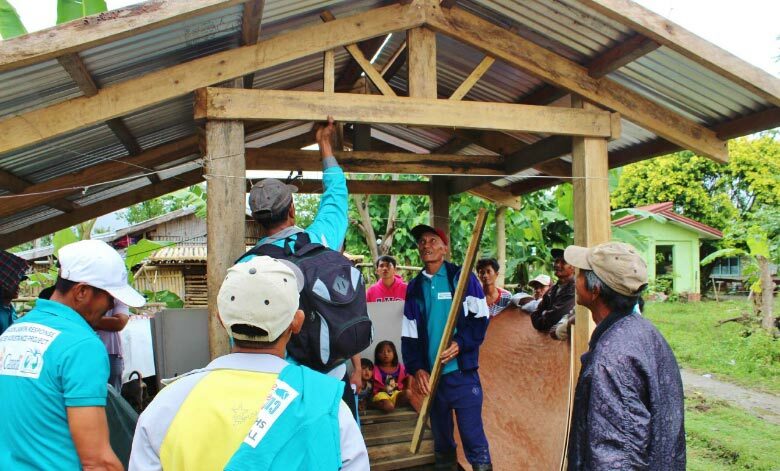 Shelter damage was one of the main impacts of this typhoon, with 46,000 houses damaged or destroyed. Roof damage was a major issue. 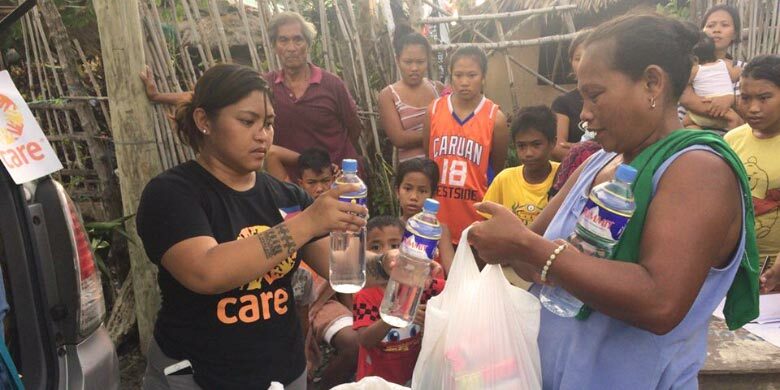 In Cagayan Province, on the northeastern-most edge of the Philippines, estimates show 80% of the houses were damaged by flash floods. 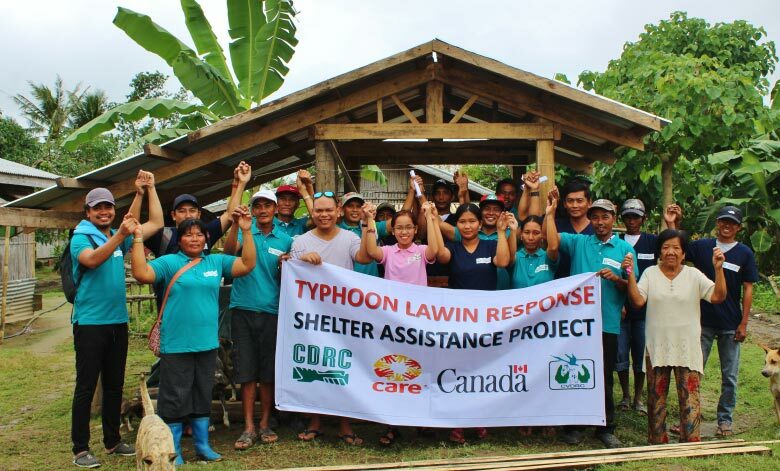 CARE Canada intervened to Increase access to essential shelter and improved living conditions for affected households, based on a strong understanding of the gender dynamics in the target communities and focusing on the needs of women and girls to ensure a gender sensitive response. 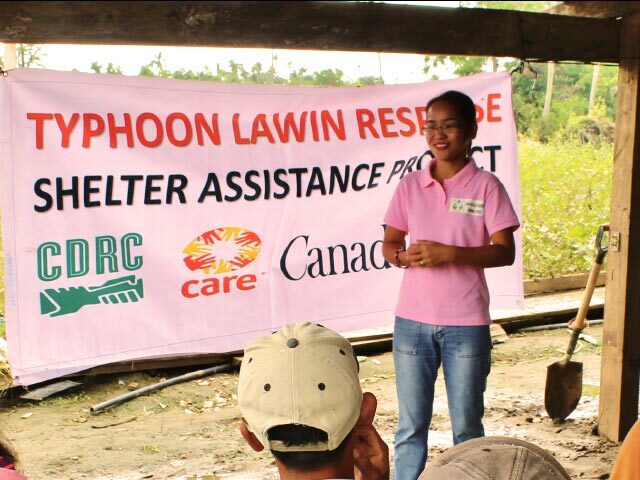 CARE’s vulnerability criteria included families with totally destroyed houses, women headed-households, households with pregnant and lactating women, child headed households, indigenous people, people with disabilities and the elderly. The agency distributed conditional cash grants for construction materials and labour expenses. They also taught building back safer principles and techniques to shelter beneficiaries.